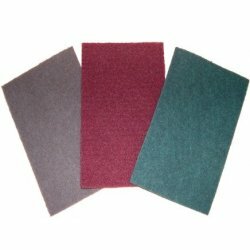 A range of industrial non-woven hand pads suitable for a variety of cleaning applications. 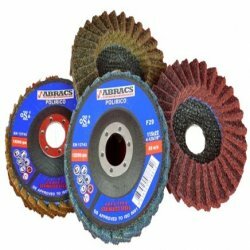 Poly discs are manufactured for use on angle grinders. 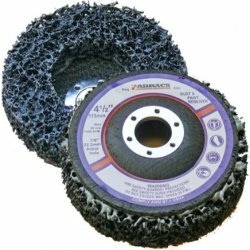 The black poly discs are slightly softer and more flexible for use on grinding materials such as metal grinding, wood, stainless steel and aluminium grinding. Blue poly discs are stronger and stiffer for use on harder surfaces like concrete. Soft metal alloys and more.